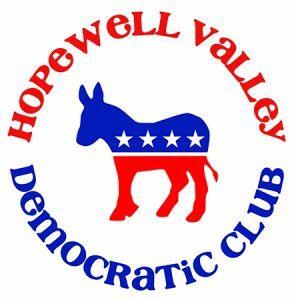 The Hopewell Valley Democratic Club runs many events throughout the year, like our "coffee and connections" meet up the first Friday morning of every month. 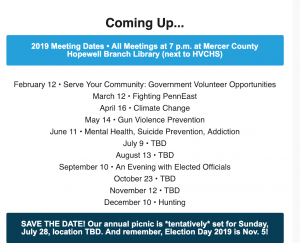 Please see our Facebook page to see all of our events, as well as programs run by other area organizations and campaigns. 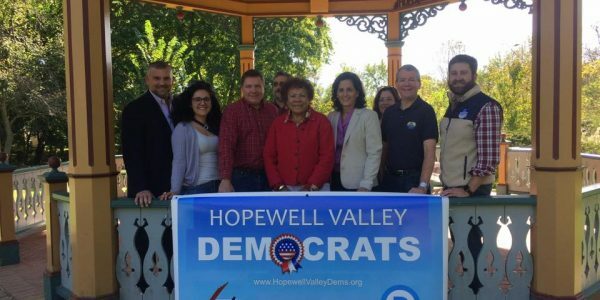 Read about the club's work in Hopewell Valley!